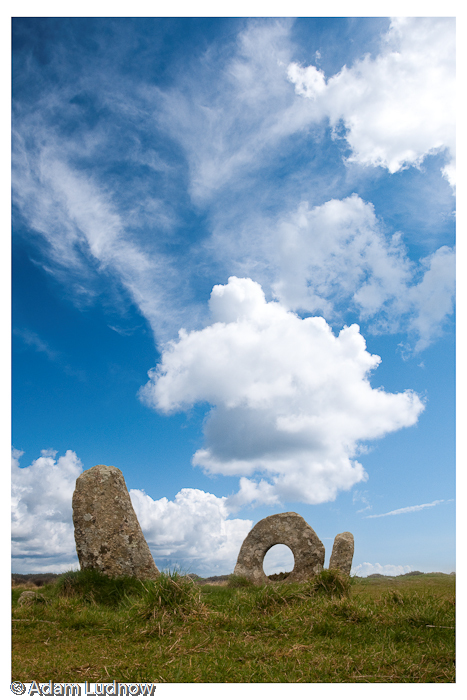 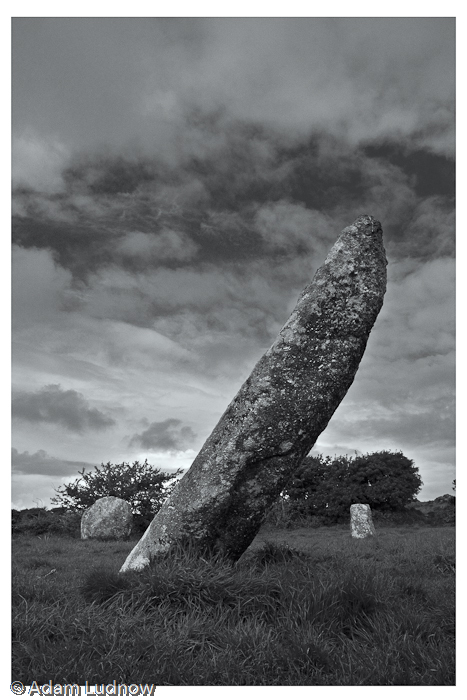 Cornwall has a rich and varied past going back thousands of years. 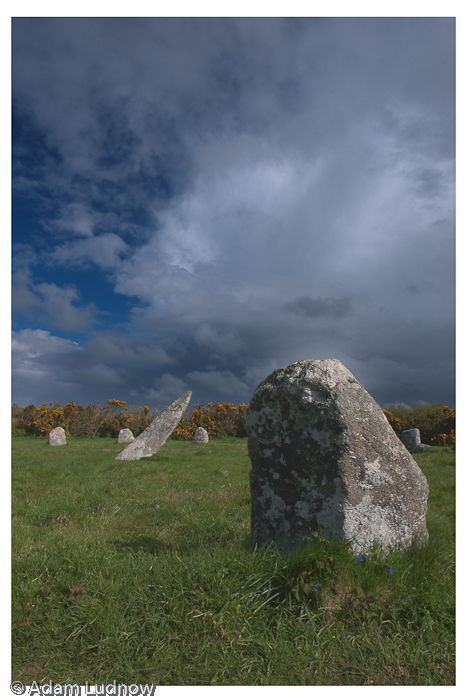 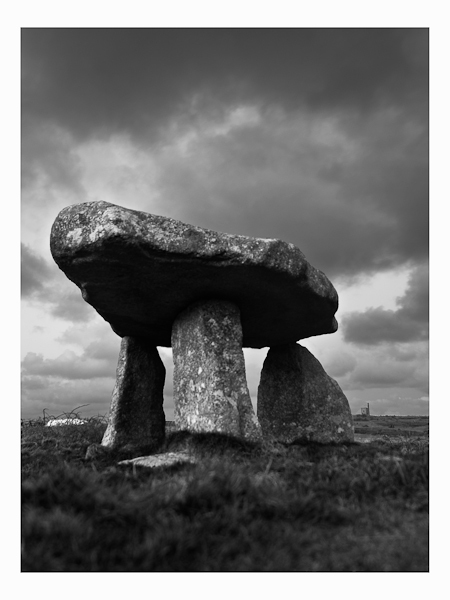 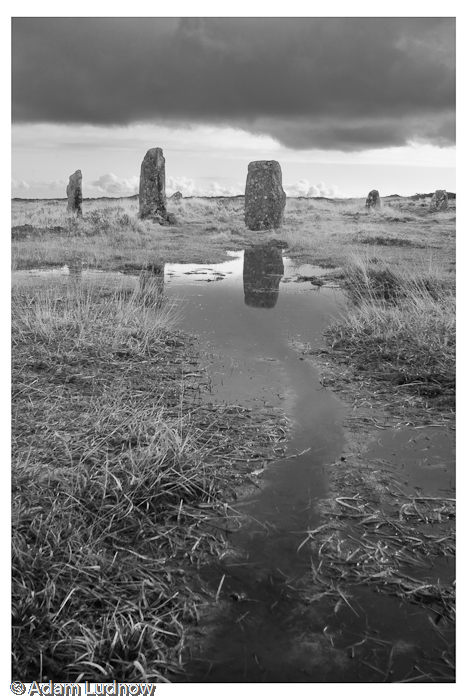 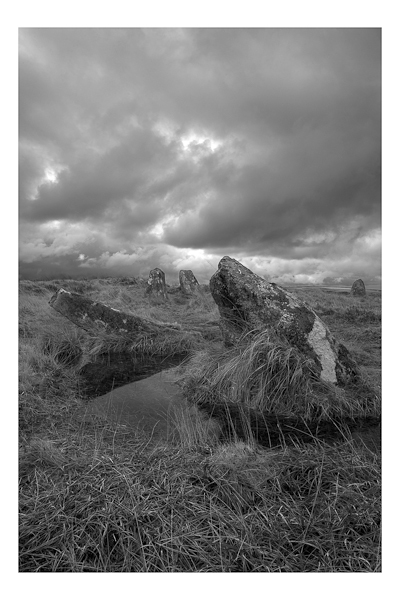 The standing stones, stone circles, iron age village's all over cornwall show the history of this western most point of England, such places as men-an-tol, 9maidens, lanyon quoite and the many fogou (under ground burial chambers) bring this life. 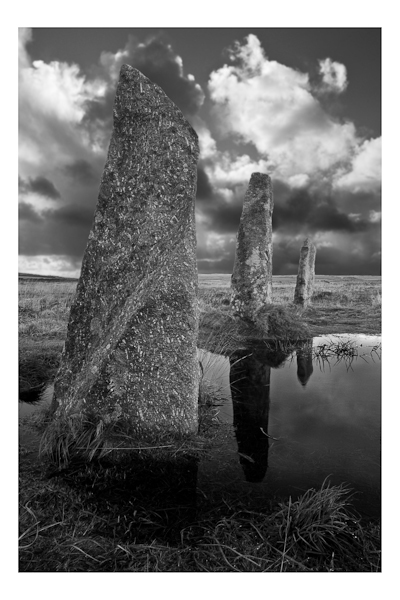 Not all prints are for sale, due to some being under licence by external companies at this current time.